So, you’re learning French, great! You’ve already mastered the basics Bonjour = Hello, Je m’appelle = My name is, and Comment vas-tu = How are you. You may even have learned how to count to ten or tell someone how old you are. And you don’t just have to produce them, you should be able to understand the numbers French speakers say to you as well. For those poor souls taking a language exam, you may be tested on your ability to write complex numbers in long form say 9,567,430.62. This entails learning the rules around hyphenation and how to build three, four and multi-digit figures. In short, you need to know your numbers front to back, back to front and out of order. That’s why you’re lucky learning how to count in French is such an easy skill to master. Trust us when we say that with a little effort you’ll be able to count in no time. French numbers are based on simple patterns. If you learn 1-20, multiples of ten, a hundred and a thousand, you’ll have the bits you need to say any number you like. So let’s get to it! First have a look at some of the situations in which you’ll need to know your French numbers then practice with the numbers themselves. When will you need to count in French? 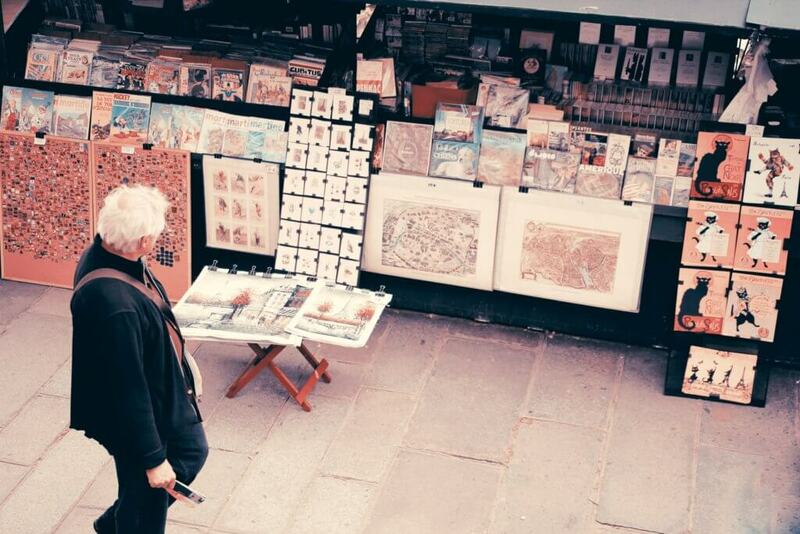 Picture yourself browsing one of Paris’s wonderful markets. You see some gorgeous baguettes and you want to buy a lot for breakfast. But wait, how are you going to tell the stall owner how many you need? This is a pretty simple example, but it’s also important to know the words for higher numbers when you’re shopping in French. For example, what if something is 40% off in the sale and the cashier forgets to include the discount. How will you tell her? Or what if your bill comes to €238,21? Now imagine you can’t see the screen on the cash register and have to rely on your ears to process the string of numbers coming your way. If you can’t count past ten you may end up paying the wrong amount! Someone asks you your age in French. Whether you are 13, 35 or 99, you need to know your French numbers to be able to answer the question! You also need to be able to understand numbers so you don’t make any mistakes when it comes to understanding the other person’s age. What if someone tells you the year they were born instead of their age– mille-neuf-cent- quatre-vingt-quatre. Would you understand that they were 34? If someone tells you how old they are in French and you get it wrong, it could get awkward! Key words to learn with age are: année(s) = year(s), an(s)= years old, mois(es) = month(s). Maybe you’re planning to meet up with a French-speaking friend, or you’re planning a holiday, or maybe you have un rendez-vous (an appointment). It’s very important that you learn numbers so you can talk about date. If someone says that they can meet on a certain date, you need to be confident that you have the right date! This also applies to talking about birthdays or other important dates. If someone asks for your birthday or tells you theirs, you need to make sure you know the right words for the dates you’re talking about! Key words for dates: anniversaire = birthday, semaine = week, prochain/e = next. 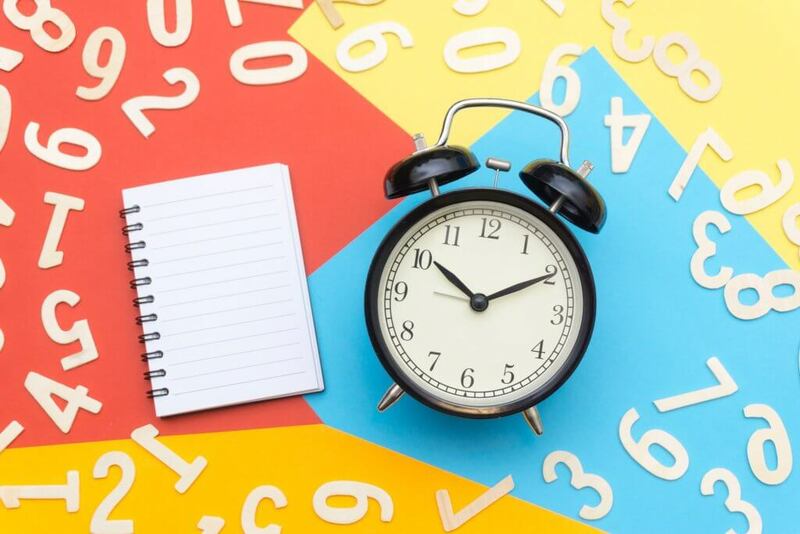 Whether you prefer to use the 12 hour or 24 hour clock (note that 24 hour is most common in France), learning how to count in French is a must for being able to tell the time and understand the time if someone tells you in French. Key words to learn with time are: heure(s) = hour(s), minute(s) = minute(s), et demi = half, et quart = quarter, et = and, moins = less (used for to: e.g quarter to 5 = cinq heures moins quart). Numbers are crucial if you are planning on doing any travel in a French speaking country. In fact, after greetings they may be one of the first things you learn. You want to be able to get on the right bus by going to the correct bay in the bus station. Finding your train and your seat are also important and if you ask for instructions a French speaker is bound to send a few numbers your way in his or her response. Imagine getting lost and asking how far away a certain destination is? You not only need to know the number of meters they tell you but understand how long it will take too. Sure there are birthdays and age to consider but what if you just want to tell someone that you visited France as a child. You’ll need to quote the year in France or explain how long ago it was. Numbers are useful if you need to count family members (how many Frères et sœurs do you have?) or tell someone where you live. Every language has figurative language, such as proverbs, that include numbers. 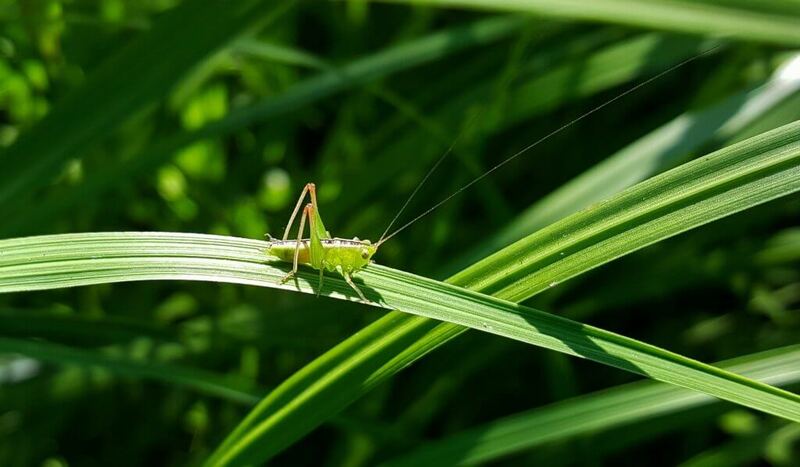 Here are a few examples in French: Haut comme trois pommes (to be knee-high to a grasshopper), En deux temps trois mouvements (in a matter of seconds), Passer un sale quart d’heure (to have a hard time). Now if you haven’t already here’s your opportunity to learn French numbers! Try to learn them both in a sequence and out of order. It’s great to use your fingers to count up to cinq but sometimes you just need to be able to say 5 all by itself. Some easy ways to test yourself on numbers include throwing dice and reading both the individual figures and the combined sum. Count backwards from 3 as you get ready to start new activities! You can also practice reading out number you encounter in your day-to-day, including telephone numbers, addresses, the license plate on the car in front of you and even the temperature outside. If you’re struggling with French pronuciation you can download the FlashAcademy app and get a native speaker version for each of the following. 2000: Deux milles; 3000: Trois milles… etc. A quelle heure le film commence ? Il commence à sept heures. = At what time does the movie start? / It starts at seven. A quelle heure nous dînons ?A neuf heures. = What time are we having dinner? / At nine. Combien coûte la robe ? Elle coûte vingt euros. = How much does the dress cost? / It costs twenty euros. Combien de frères as-tu ? J’ai trois frères. = How many brothers do you have? / I have three brothers. So, now you have seen that learning how to count in French is easy! 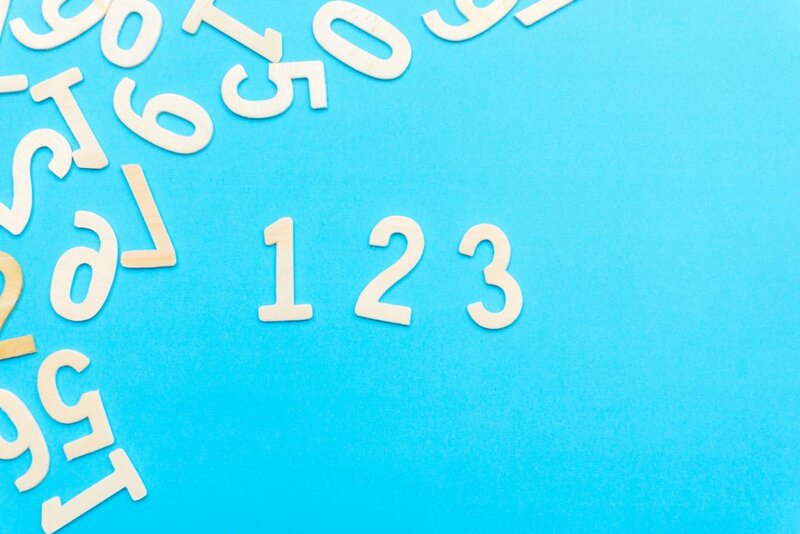 Follow these simple patterns and learn the key words and vocabulary for talking about numbers and you’ll be ready for a French shopping trip in no time! Do you have any questions on counting in French? Share them in the comments and we’ll see if we can help! Need more help learning French? See our blogs on French Small Talk Phrases You Need to Know and Funny French Expressions.